Linda Taylor, former Editorial Director and Director of Operations at Livingstone, has been working in the Christian publishing industry for the past thirty years and brings a lot of expertise to the classes she teaches. She has her B.A. in English and Writing from Houghton College, her M.A. in English from Ball State University, and her M.F.A. in Creative Nonfiction from Ashland University. Linda . Linda is a wife, a mom, a grandma, a writer, an editor, a reader, an adjunct instructor, a Christian, a dog lover, a new cat lover (and they have way too many cats who keep having more cats . . . funny how that works), and a fairly recent transplant from the Chicago suburbs to a couple acres in the country. She and her husband admit to being magnets for stray animals (hence, the cats). They’re working on taming their big yard, slowly remodeling their little cottage, building a playground for the grandchildren, and learning something new every day. Check out her blog and Twitter. Her latest book, published fall 2017, is Word by Word: An Editor Guides Writers in the Self-editing Process. Click here to read more of Linda’s story. In 7th grade Ben Wolf saw the movie Congo on TV. It was so bad that he wrote a parody of it that was set in Australia and featured murderous kangaroos instead of gorillas. So began his writing career. As someone who knows how hectic life can get, Ben founded Splickety Publishing Group (SPG) to meet the needs of busy folks like him: people who appreciate great fiction but don’t have a lot of time to read. SPG offers three quarterly flash fiction magazines: Splickety Prime (multi-genre), Havok Magazine (speculative fiction), and Splickety Love (romance). Ben has written six action/adventure novels (five of which are good) and has multiple other projects in the works. His first novel, Blood for Blood won the 2015 Cascade Award for Best Speculative Fiction Novel and has been characterized as “bold … with nonstop tension” and “hard to put down.” It examines the question of whether or not God can redeem anyone—even a vampire. For more information about his writing, editing, and his professional services, please visit his website, www.benwolf.com. You can also befriend Ben Wolf on Facebook and follow him on Twitter (@1BenWolf). 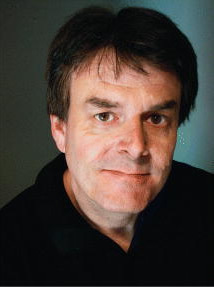 Bill Myers is an American Christian author, film director and film producer. As author/screenwriter/director his work has won over 60 national and international awards, including the C.S. Lewis Honor Award. His DVDs and books have sold 8 million copies. His children’s DVD and book series, McGee and Me, has sold 4.5 million copies, has won 40 Gold and Platinum awards, and has been aired on ABC as well as in 80 countries. His My Life As… book series has sold 2.1 million copies. He has written, directed, and done voice work for Focus on the Family’s Adventures in Odyssey radio series and is the voice of Jesus in Zondervan’s NIV Audio Bible. As an author, several of his children’s book series and adult novels have made the bestseller list. He is also managing partner of Amaris Media, International – a motion picture and media company currently developing several projects for both children and adults. The motion picture, The Wager, starring Randy Travis and based on Myers’ novel by the same name, was released in 2009. Read more at his website. Dr. Brandt Dodson is a committed Christian, a podiatrist, and a crime writer. He comes from a long line of police officers and was employed by the FBI before pursuing his education. 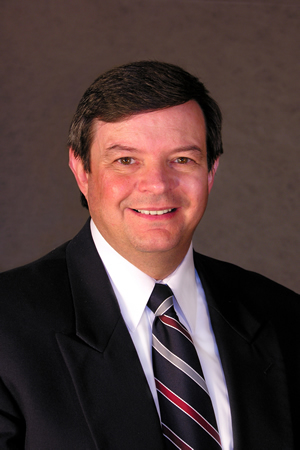 Dr. Brandt is a board Certified Podiatrist and past president of the Indiana Podiatric Medical Association and former United States Naval Reserve officer. He combines his love for the work of writers like Chandler and Hammett with his love for God’s Word, and the result is his Colton Parker mystery series. Dr. Brandt says this about writing Christian crime and suspense: “Mystery fiction–and by extension crime fiction–has gone hand in hand with Christianity for a long time. Dorothy Sayers, a major figure in mystery writing, was also a renowned theologian. G. K. Chesterton, a theologian in his own right, was also a highly respected–and widely read–mystery author. Crime fiction gives me the unbridled opportunity to show society at its worst, and illustrate the fact that Jesus is the only way out.” See a full interview with Dr. Dodson here. Deborah Raney dreamed of writing a book since the summer she read Laura Ingalls Wilder’s Little House books and discovered that a Kansas farm girl could, indeed, grow up to be a writer. Her more than 25 books have garnered multiple industry awards including the RITA Award, HOLT Medallion, National Readers’ Choice Award, Carol Award, Silver Angel from Excellence in Media, and have twice been Christy Award finalists. 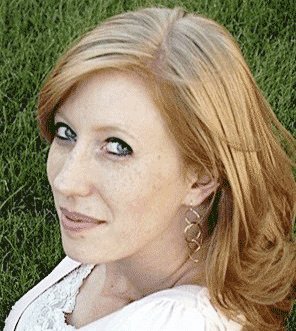 Her first novel, A Vow to Cherish, shed light on the ravages of Alzheimer’s disease. The novel inspired the highly acclaimed World Wide Pictures film of the same title and continues to be a tool for Alzheimer’s families and caregivers. 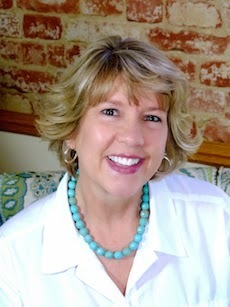 Deborah is on faculty for several national writers’ conferences and serves on the executive board of the 2700-member American Christian Fiction Writers organization. She and her husband, Ken Raney, recently traded small-town life in Kansas––the setting of many of Deb’s novels––for life in the (relatively) big city of Wichita. They have four children and five precious grandchildren who all live much too far away. 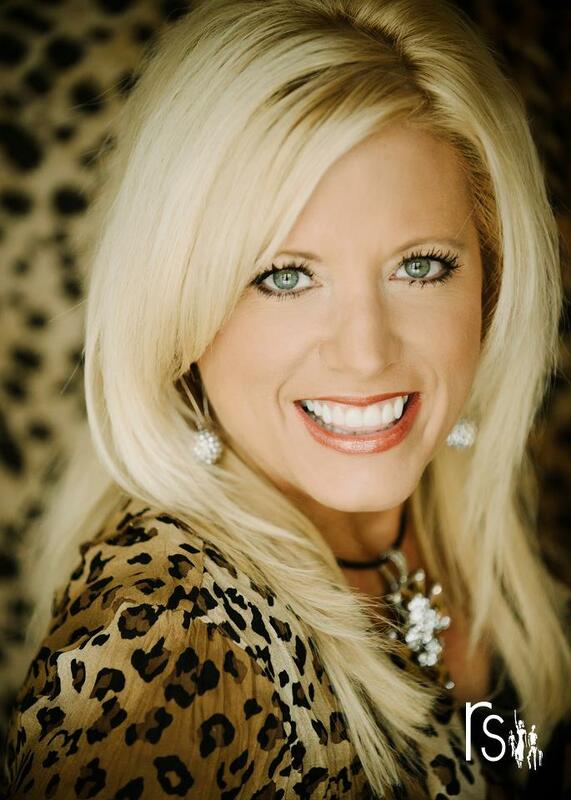 Visit Deb on the Web at www.deborahraney.com. Dr. Kathryn Ludwig holds a Ph.D. in English from Purdue University, with specializations in contemporary American literature and Jewish philosophy. She earned her M.A. in Humanities from the University of Chicago and her B.A. in English and Communications from Purdue University. Fort Wayne and has taught on an adjunct basis at Taylor University (Upland) and Indiana Wesleyan University. She has taught courses in world literature, American literature, writing, and communications. Prior to her graduate work, she lived in New York City and worked in public relations at the Guggenheim Museum. She also worked in arts promotion at the Museum of Contemporary Art in Chicago and interned at the Art Institute of Chicago and Carnegie Hall. Other professional experience includes work as a graduate assistant at the University of Chicago Press and editorial assistant for the academic journal RELIGION. Dr. Ludwig moved to Indiana in 2001 when she married a local engineer and farmer. She now has four children and lives in Hartford City. 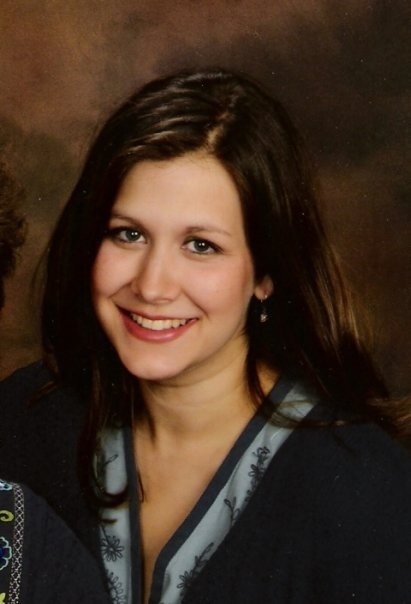 Heather is now pursuing her MFA at Ashland University. 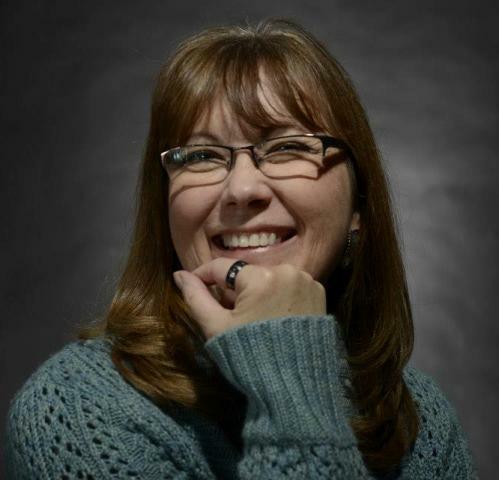 She also teaches writing at Ivy Tech, fulfilling her passion to make an impact on the next generation of writers. 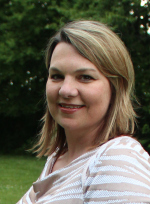 Heather also runs the Indiana Faith and Writing Conference, being held at Anderson University–which several of our PWR students will be attending. Bob Hostetler has written more than thirty books and shared with us how to come up with ideas, field-test, pitch ideas, outline, research, write a book proposal, get endorsements, sell to editors and publishers, and how to market and promote. He also gave our students informations on all forms and genres, including co-authoring, ghostwriting, epublishing, etc. By the end of the course, students had at least one nonfiction book in proposal form, ready to pitch to a publisher, along with a plan for selling it. Jeff Gerke started Marcher Lord Press in 2008 when he was working in Christian publishing and felt frustrated that there wasn’t an outlet for Christians who want to write the “weird” kind of fiction—fantasy, science fiction, time travel, supernatural thrillers, and the like. He began Marcher Lord Press to meet that need. 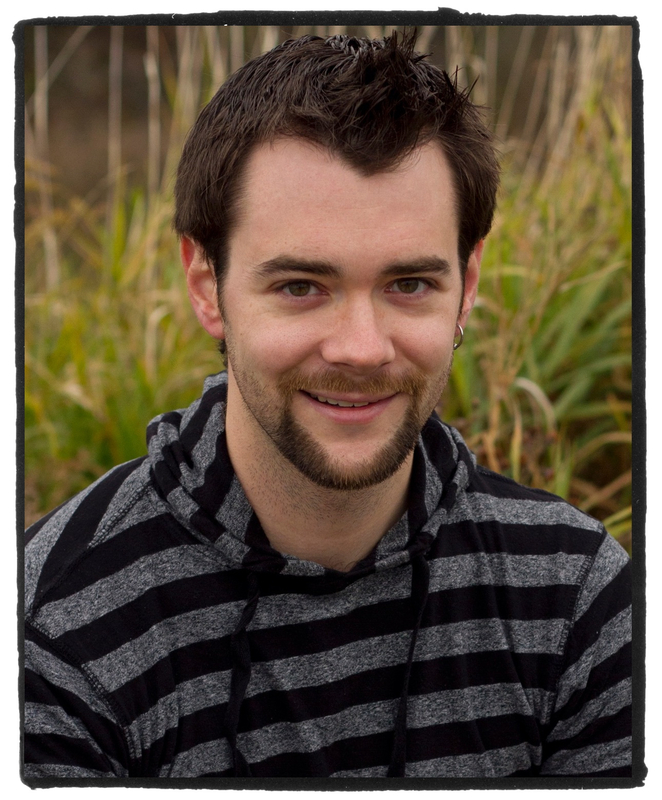 In late 2013, Jeff felt led to pursue his own editing work and his own writing, so sold Marcher Lord Press. He currently works as an editor, artist, typesetter, and speaker. 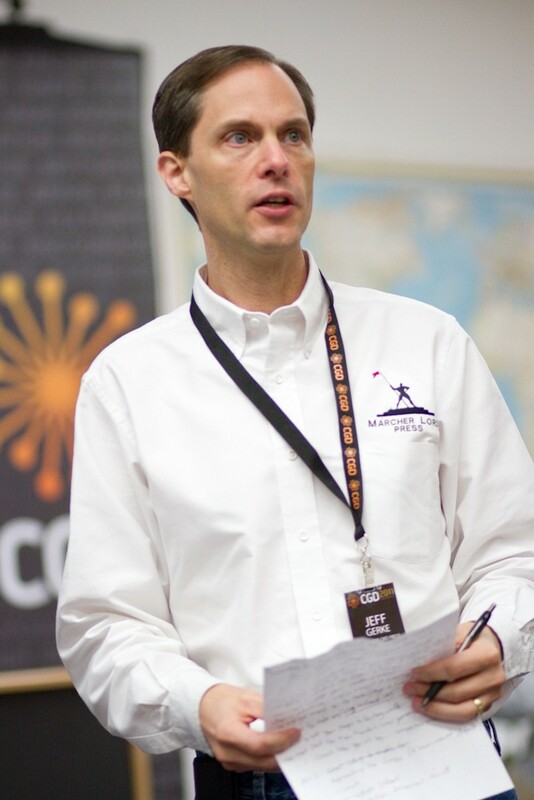 We’ve been privileged to have Jeff Gerke instruct in our department about the kinds of books he’s passionate about. Leilani Squires is an alumnus of the professional writing program and gladly comes back to campus to share her expertise with us. Read more about her on the alumni page.